WPC Review & 2018 Announcement - Ultra International B.V.Ultra International B.V. 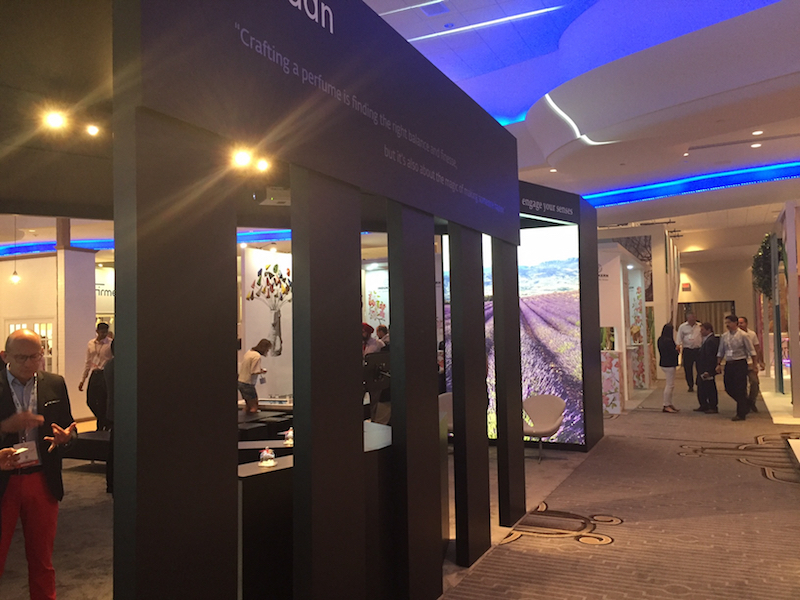 The recent World Perfumery Congress (WPC) at the Fontainebleau, Miami Beach was a hugely successful event, enjoyed by over 1,000 delegates, including the Ultra team. Ultra was a proud sponsor of the event with many delegates also enjoying our latest Market Report which came in a glossy print edition with every delegate pack. Following this success, we are now looking forward to the next WPC which will be held in 2018, in Nice, France at the Palais des Congrés. As always we will cover details of the event through our website and regular mails along with supporting our friends at Allured to ensure 2018 is another success. So make a note in your diary because it will come around sooner than you think and you won’t want to miss it!! Find out more about the venue here (Palais des Congrés, Nice). Click the above announcement to see P&F’s video preview of the event as well as subscribing to future updates!